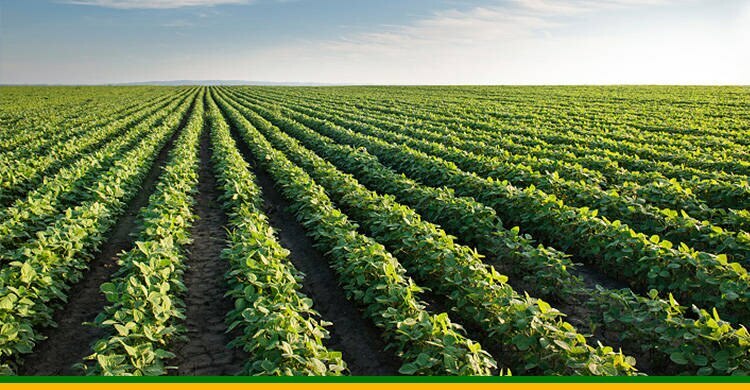 Total Ag Services helps growers maximise the profitability of their enterprise by providing quality agronomic services and crop protection products. 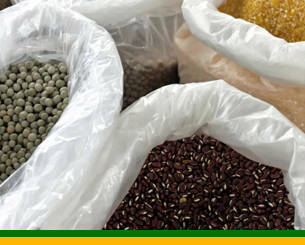 Bagged and bulk fertilizer, grain marketing, soil testing, telemetry and on farm delivery of chemical, seed and fertilizer are just a few ways Total Ag Services can help you. 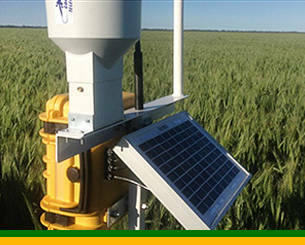 The team at Total Ag Services are solely focused on our customers, from Agronomy Services provided to quality products at the right place, at the right time, on-farm delivery service and innovative products and technology.Our experienced team of Agronomists are able to offer advice on all facets of agronomy across a broad-range of crops. 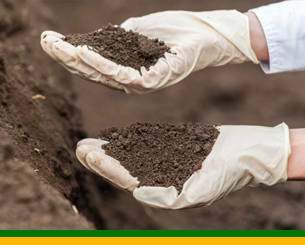 Our aim is to develop and deliver the best Agronomy Services, Products and Advice possible. 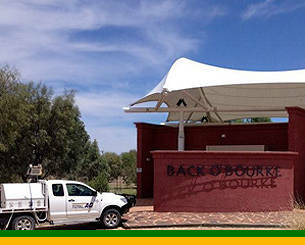 We have the highest professional standards and practices and we are focussed on our customers as a whole. 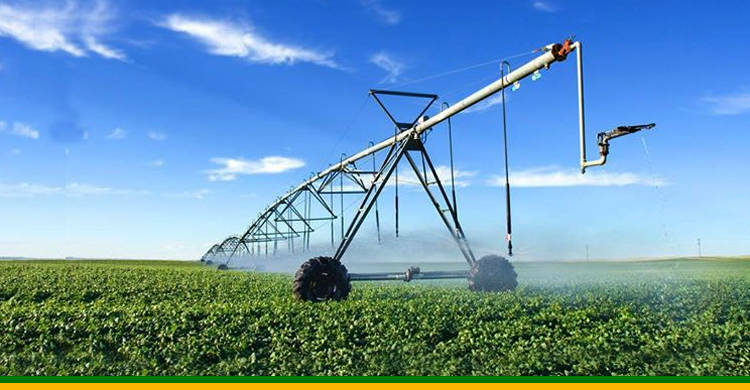 At Total Ag Services we help farmers to maximise the profitability of their cropping enterprises by providing the highest quality agronomic services and crop protection products. 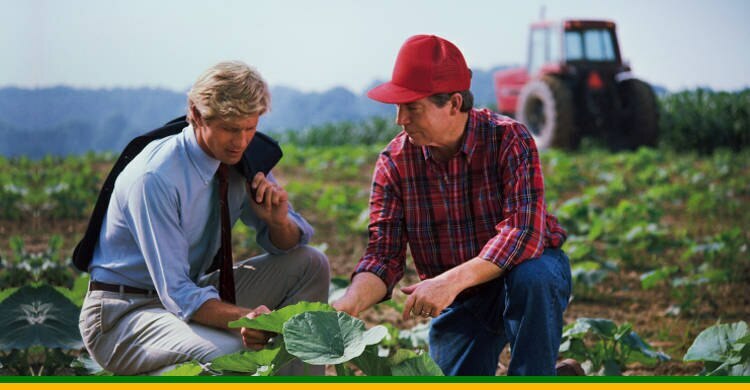 To be the number one provider of agronomic service and crop protection products by providing the highest quality of personalised agronomic services and a full range of innovative high quality crop protection products with 100% customer satisfaction.